Obviously local media and sites such as ours have been excited for hockey in Las Vegas for a long time. But the outpouring of support from national media outlets across North America has never been lacking either. From TSN to NBC to my personal favorite, Puck Daddy, pundits from all over our fine continent have been penning their support for expansion to Las Vegas. Here’s a collection of quotes from some of hockey’s respected insiders on Las Vegas expansion. 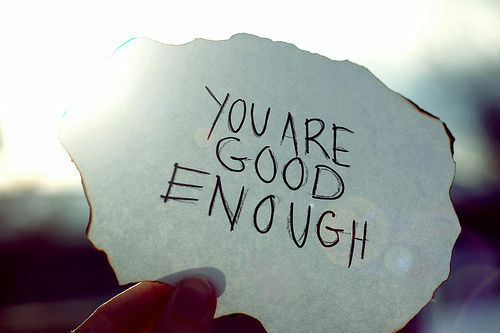 The NY Post’s Larry Brooks and his Slap Shots column might not like it but he believes. 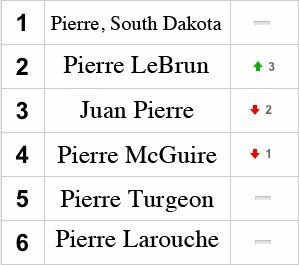 Climbing up SinBin.vegas’ Pierre Power Rankings, TSN’s Pierre Lebrun chimed in. Even ESPN’s hockey guys believed early on. 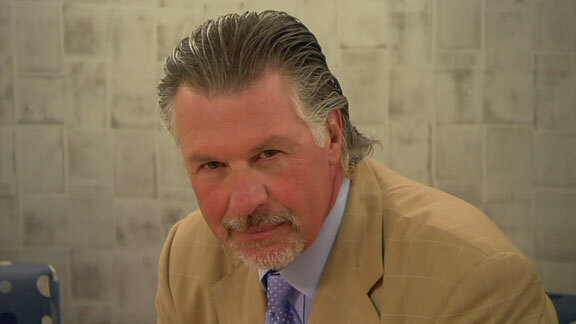 Cool as the Rule, ESPN’s Barry Melrose on a Las Vegas team succeeding. For the fun of it, here’s some quotes by some of the NHL’s best on Las Vegas expansion from last year’s NHL’s Award Ceremony. Can’t wait to make it official on June 22nd. Vegas would already have a team if not for Canadian Politics… In simple terms they wanted to make sure Canada got the 1st overall pick to get the touted talents… This year it was the American Matthews, last year it was another guy, Edmonton having the rigged lottery was too obvious to allow it again… So Toronto the richest team in Canada that nobody outside of there cares about had it handed to them. Kings would have been in a tough spot if they still have Voynov… They would have had to either protect 3 D-men losing Muzzin or Martinez… So they would likely protect 8 skaters if I have the format correct… Which would likely be Kopitar, Carter, Toffoli, Voynov, Drew, Muzzin, Martinez, then Pearson unless they resigned Lucic… Instead they will protect Muzzin, Martinez, and Drew… Since I don’t think they would worry about losing McNabb who might be priced out of what they can afford after his 2 year deal. BTW looking at uniforms the Crest logo that was in the Vegas video looked best even if colors might need altering… This site might want to post the Aces one they had it really detained down to the dog :). I still have my XFL gear or the football team I don’t see getting much mention… I think it was the Outlaws, Demons, one of them, have a bunch of XFL footballs and gear ;).